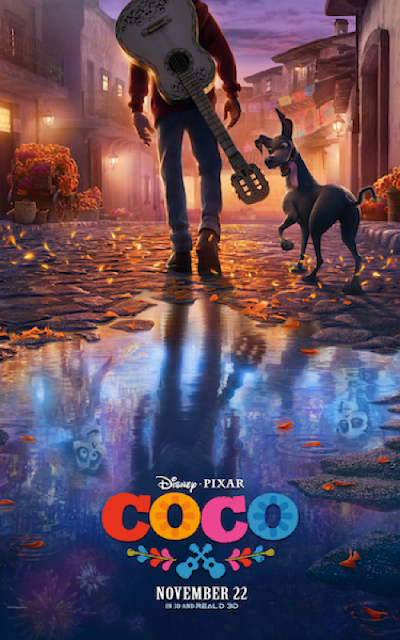 BURBANK, Calif. (June 6, 2017) – Disney·Pixar’s “Coco,” a multi-generational story about the power of family relationships, features characters from the Land of the Living, and their loved ones who’ve moved on to the Land of the Dead. Joining aspiring musician Miguel, voiced by Anthony Gonzalez; charming trickster Hector, voiced by Gael García Bernal; and musical icon Ernesto de la Cruz, voiced by Benjamin Bratt; are a host of colorful characters and the voice talent behind them that bring both worlds to life. 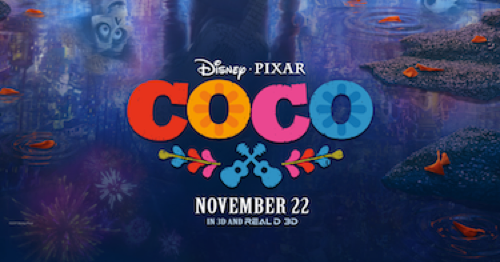 Directed by Lee Unkrich (“Toy Story 3”), co-directed by Adrian Molina (story artist “Monsters University”) and produced by Darla K. Anderson (“Toy Story 3”), “Coco” opens in U.S. theaters on Nov. 22, 2017. Despite his family’s baffling generations-old ban on music, Miguel (voice of newcomer Anthony Gonzalez) dreams of becoming an accomplished musician like his idol, Ernesto de la Cruz (voice of Benjamin Bratt). Desperate to prove his talent, Miguel finds himself magically transported to the stunning and colorful Land of the Dead following a mysterious chain of events. Along the way, he meets charming trickster Hector (voice of Gael García Bernal), and together, they set off on an extraordinary journey to unlock the real story behind Miguel's family history. Directed by Lee Unkrich (“Toy Story 3”), co-directed by Adrian Molina (story artist “Monsters University”) and produced by Darla K. Anderson (“Toy Story 3”), Disney•Pixar’s “Coco” opens in Philippine cinemas on Nov. 22, 2017.